Tonight the Million Dollar Dreams Team released the highly anticipated project from Warren Jae on www.writersblockmedia.net. What other way to wake up than to some good ole’ MDD music in ya inbox. This is the new track from Warren Jae “Rather See Her Smilin.” This is my type of music. 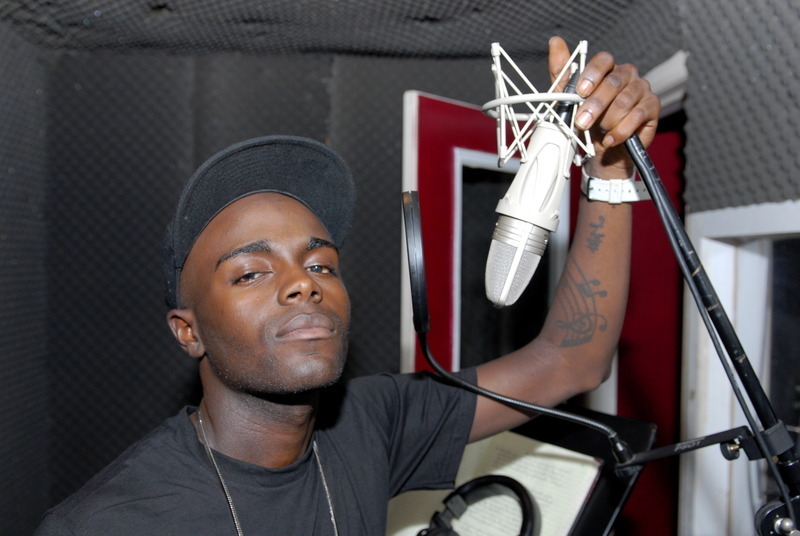 Check him out…leave comments/feedback…all that stuff. I’ve been hearing about Ms. MaryLiz for quite some time now and was anticipating her mixtape, (especially since DJ Frosty was hosting it). If this song is any indication to how the rest of the album will sound then it’s going to be a must download! Peep the new mixtape by South Carolina artists MaryLiz The Princess. 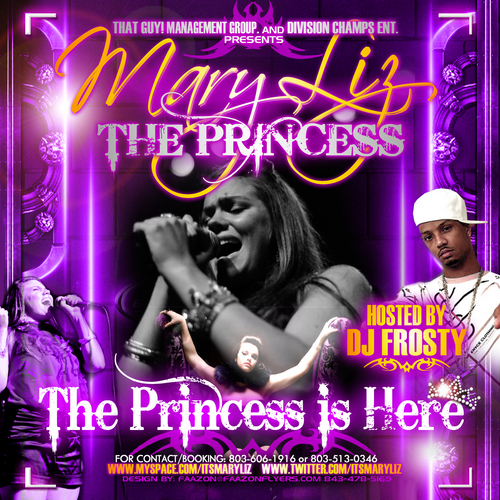 Hosted by DJ Frosty this is MaryLiz’s debut mixtape. Trey Songz and DJ Drama made an appearance in Florence, SC’s Club Rain. 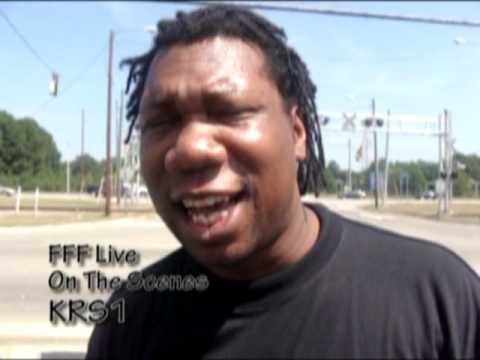 KRS-1 makes his way through Florence and leaves a message…”Be God, Stop Believing in God.” What do you take from this message?